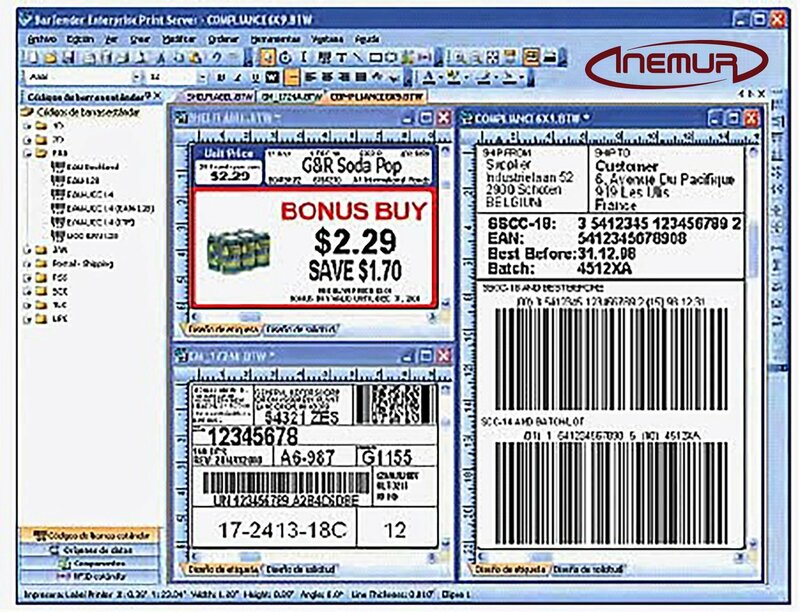 INEMUR also offers the required software applications to facilitate the process of codification, as well as to integrate the equipment installed with the customer’s network by binding it when necessary, with the databases used with the different management software, control of production and efficiency, monitoring, etc. 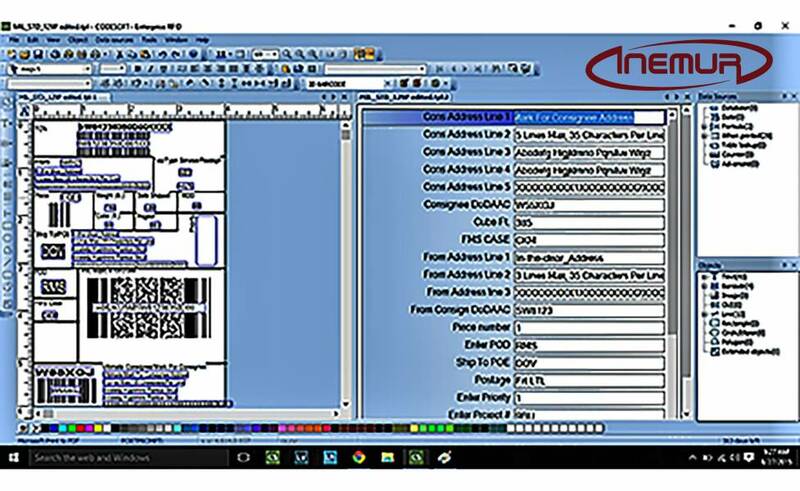 With this solution in addition to avoid or reduce the human intervention in the process, we optimize the codification activities of products and ensures compliances with regulatory requirements, to avoid errors such as duplication and loss of data. 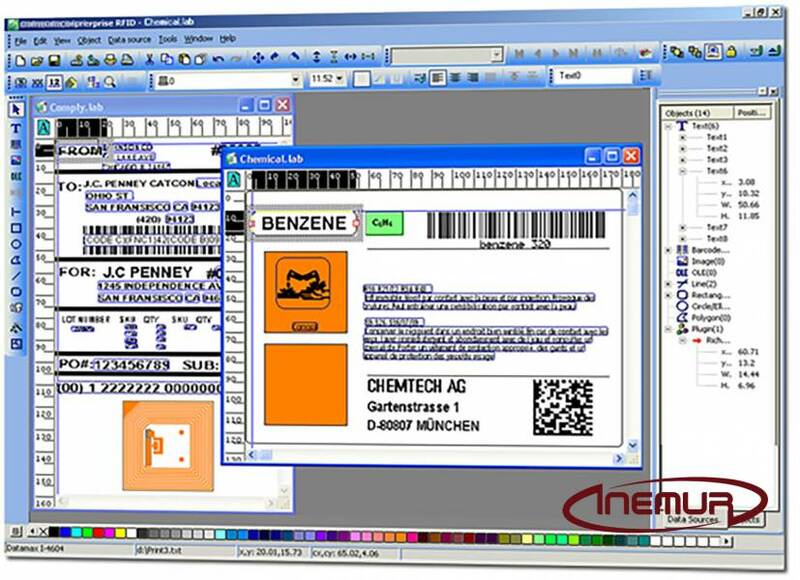 It is also possible the simultaneous operation of multiple printers for the same production batch. 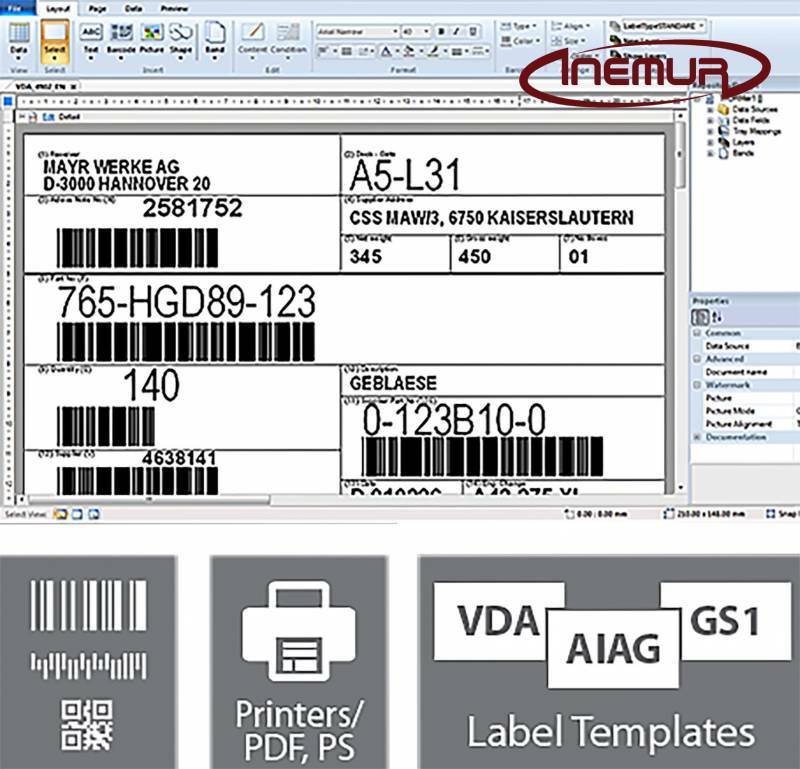 Also, INEMUR also offers the linking of the systems for encoding of containers, packaging and pallets with our software for the control of traceability of complete lines.